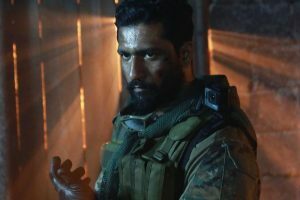 Actor Vicky Kaushal's Uri: The Surgical Strike has become the 10th highest grossing Hindi film at the box office. 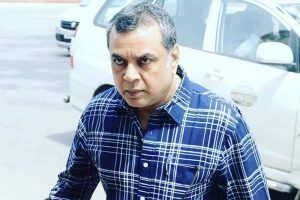 In the aftermath of the Pulwama terror attack, Bollywood actor Paresh Rawal has made a special request to the Indian news channels. 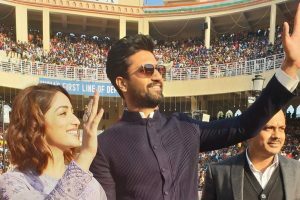 Vicky Kaushal has condemned the February 14 Pulwama terror attack in which at least 49 CRPF troopers lost their lives. 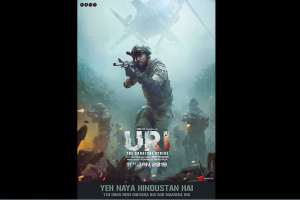 The gritty drama, which traces the real-life events of the 2016 Uri attack and its aftermath. 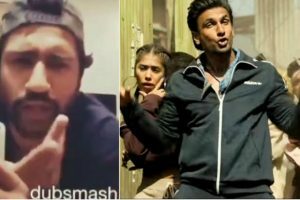 Apart from Vicky, Shilpa Shetty also posted a boomerang video with Ranveer Singh. 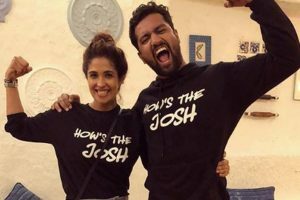 The film has outshined the recent Bollywood releases when it comes to the Box office records. 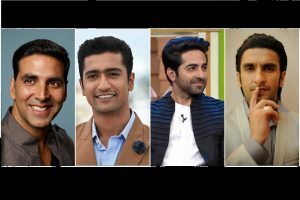 He ended the post with gratitude. 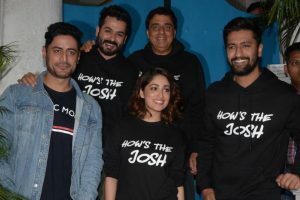 “Is pyaar aur samman ke liye tahe dil se shukriya," Kaushal wrote. 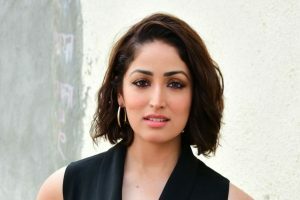 Along with her co-actor Vicky Kaushal, Yami too is being extensively applauded for the portrayal of her character of an intelligence officer in the film. 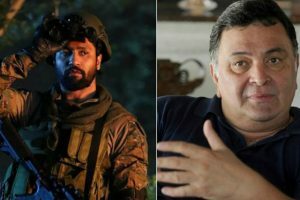 The film created havoc at the box office on Sunday setting a second weekend milestone that is nearly impossible for any film to repeat.